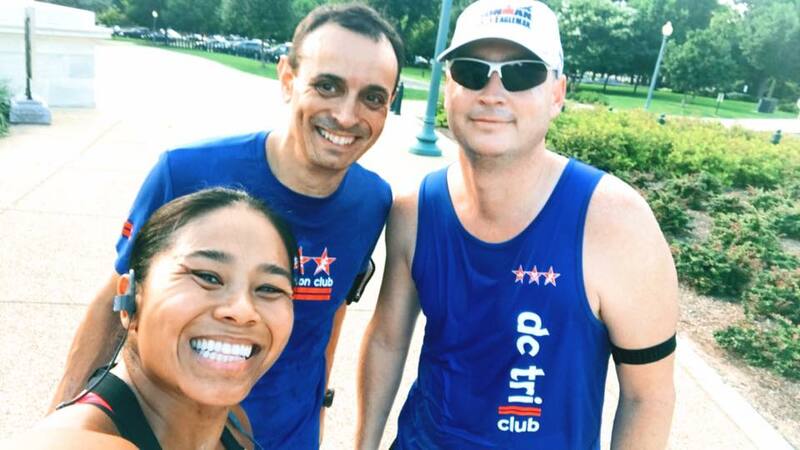 Recently revitalized in 2014 by graduates of the 2014 NTP class, this is a neighborhood group for DC Triathlon Club members who live, work or play on Capitol Hill. The group trains together and socializes together, and all levels are welcome. Join your neighbors for outdoor swim sessions, strength training, happy hours, organized bricks and more. This community group is open to all Club members who request to join. Monthly Happy Hours - Join your teammates at neighborhood H Street, 8th Street, Union Station and Pennsylvania Avenue bars each month to participate in our 4th discipline: beer. Monthly Activities - We aim to hang out as more than training friends each month. Current activities on the calendar include Nationals games, bike to the breweries and Screen on the Green. Swimming - Join the team at DC DPR's free public pool options throughout the year. The team swims out of Anacostia Outdoor Pool Tuesday mornings in the summer, and out of Deanwood Aquatic Center in the winter on Tuesdays and Fridays. Carpools are available and both are metro accessible. Bike Rides - Weekly bike rides are announced on the Google Group and are open for participation. Recent bike rides include the hills of Belle Haven, the Chesapeake Bay and Beach Drive. Runs - The team typically runs out of Stanton Park on a rotating basis, typically Wednesdays and Fridays. Check the Google Group calendar for specifics. 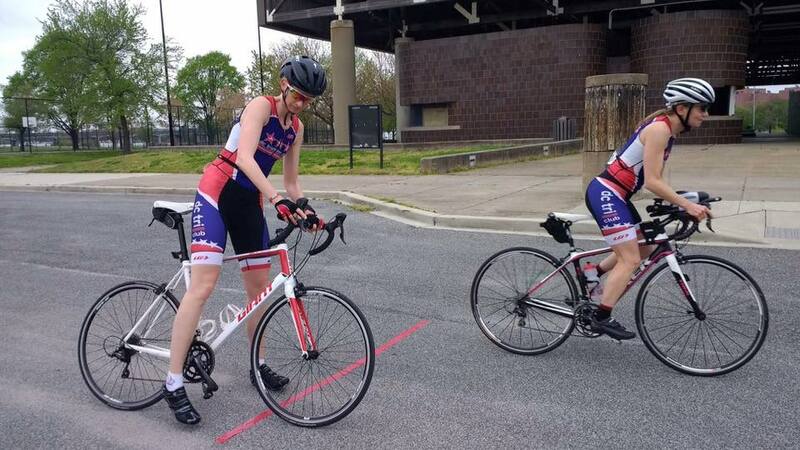 Bricks - Bricks (both swim to bike and bike to run) are planned every other week during training seasons. Recent bricks include Sandy Point and Hains Point. Club members can opt in to a community group via their Club profile. To opt in, log in to your account. Click on "My Account" in the upper right corner of the page. Select the option for "Public Profile". Check the box for as many community groups as you would like, this will opt a person into the group. Make sure you visit and join our Facebook page. Once you've opted in, you may also request access to the Cap Hill Google Group, where you can interact with other group members. 227 queries in 2.510 seconds.